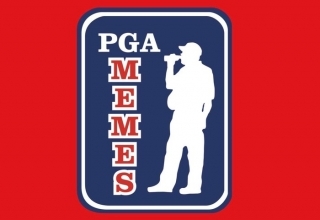 The timing of the award is curious. 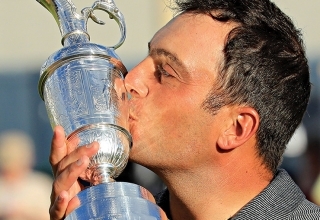 Nicklaus, Palmer and Watson were honoured in retirement, while the 28-year-old Reed is in the prime of his career. 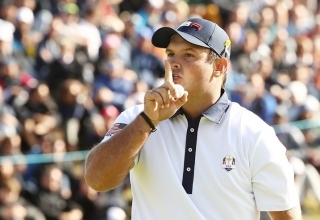 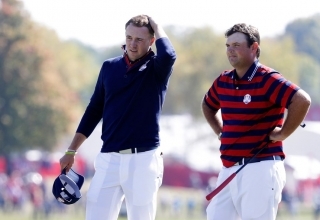 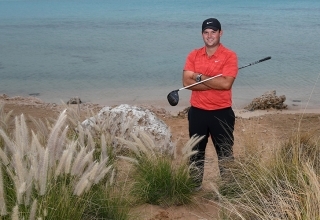 Patrick Reed ready to finally sshhh the U.S. fallout from the last Ryder Cup. 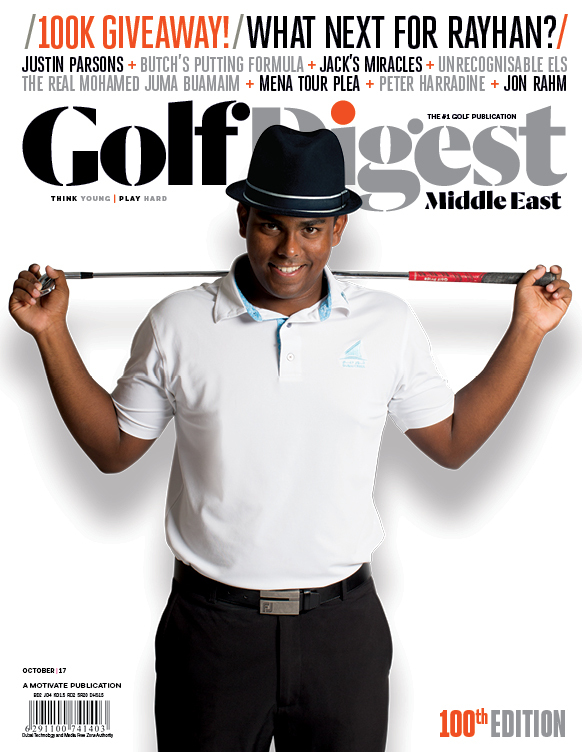 The Saudi International might be the newbie in the European Tour’s early season Desert Swing lineup but it’s clearly not going to make its bow on January 31 with any hint of an inferiority complex. 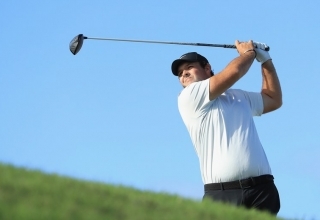 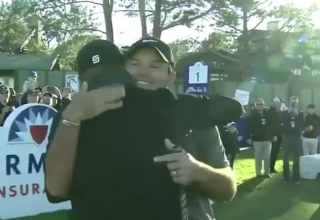 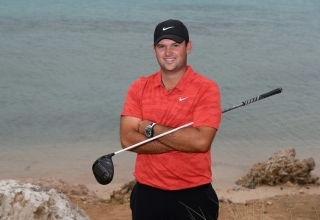 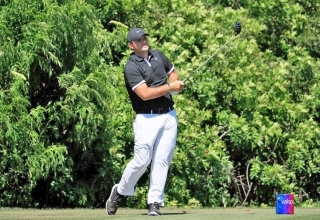 One of golf’s most fiery competitors, if Patrick Reed were any more motivated he’d burst into flames. 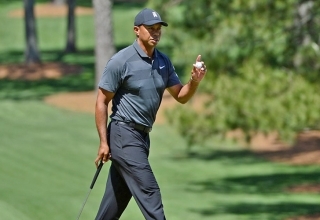 It should have been a triumphant year after his win at Augusta. 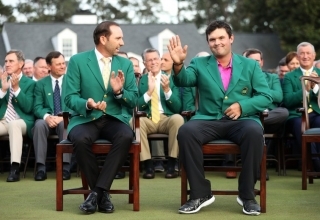 Instead, the Masters champion faces an uncertain future largely of his own making. 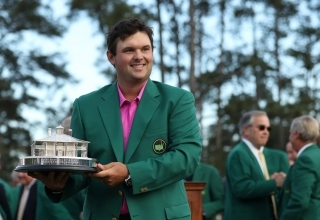 Well, it looks like we can safely say Patrick Reed wasn't at Jordan Spieth's wedding last week. 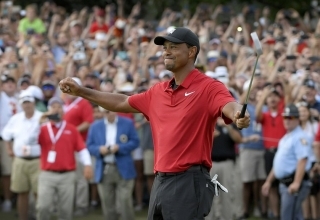 While the Americans came out on the business end of the 2018 Ryder Cup, the real bruising came after the match was over. 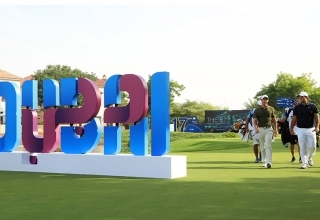 The Race to Dubai might be run but the sprint to the finish line at the 10th DP World Tour Championship is anything but done. 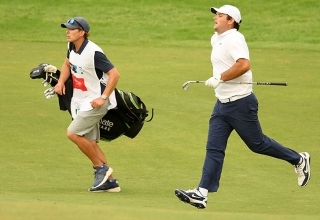 There were none of the fireworks the game hoped for in the Ryder Cup singles match that wasn’t in Paris but the quality of the golf Rory McIlroy and Patrick Reed produced in Dubai on Friday was a nice consolation prize. 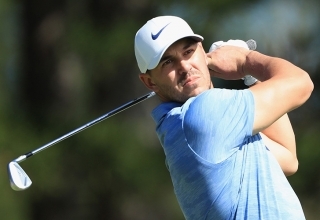 As the 10th Race To Dubai season enters the home straight, we examine 10 key storylines for the November 15-18 EuropeanTour decider at Jumeirah Golf Estates.